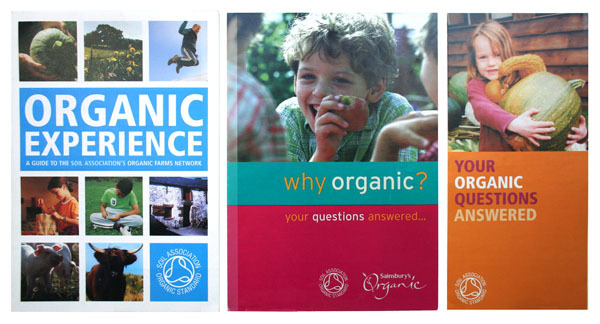 The Soil Association is environmental charity and the UK’s largest organic certification body. 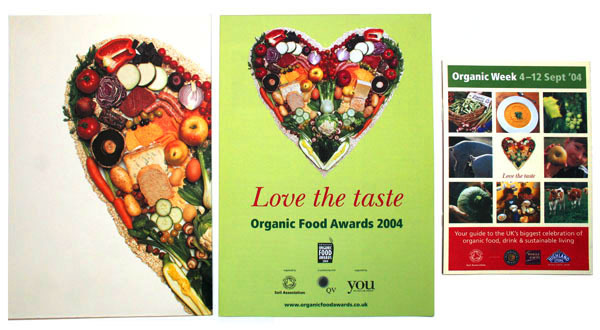 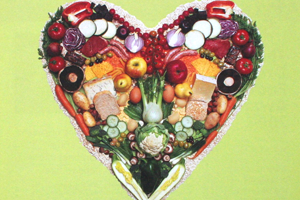 Its design needs were varied from national press and awareness campaigns to reports and festivals, including the Love the Taste national campaign for Organic Week. 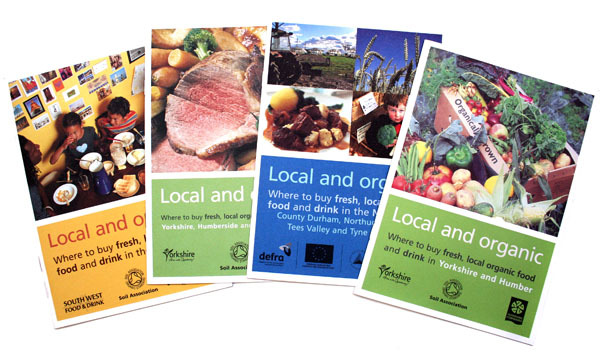 Above are a few examples of the many print designs undertaken for the Soil Association, which included membership literature, newsletters, leaflets, posters, festival design and Local and Organic directories.